Can't seem to motivate yourself to work out? 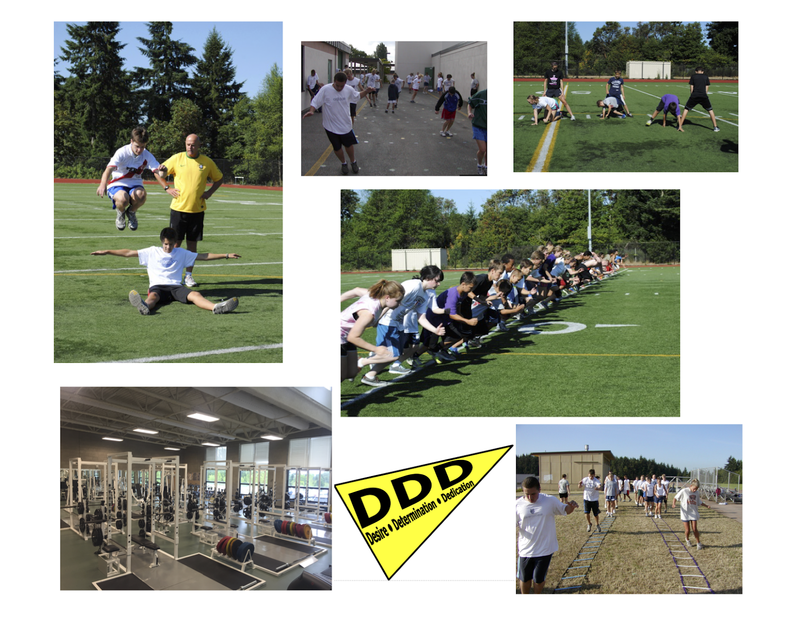 Needing to get in shape for a fall sport? Looking for something to do this summer? Enjoy playing soccer? If you answered 'yes' to ANY of these questions, then Triple D is for you! Flexible dates - come when you can based on summer plans!! Parents can attend the camp for FREE with a registered athlete!